Thanks to the internet, thousands of entrepreneurial organizations and individuals are discovering new opportunities to profit from areas like online training and education. e-Learning is is the technological equivalent of distance learning, where learners have no direct face-to-face interaction with the teacher or trainer. eLearning marketplaces like Udemy.com are strong indicators of the tremendous growth of the eLearning industry. The fact that the eTraining industry is growing and that any subject can be taught online is not only great for people looking to learn new things, but also for businesses that have valuable knowledge to share. The internet provides many technologies and a great environment for developing and selling courses online. eTraining tools and technologies include Learning Management Systems, video tutorials, web-conferencing apps, audio training, downloadable reports, forums, etc. There are, however, some challenges involved in planning and developing effective e-courses. Ensuring consistent standards are applied throughout content design, course branding, etc. Additional factors include lack of face-to-face interaction, learner boredom, distractions, etc. If you are a product creator, creating courses that teach practical skills to others is a great way to grow a subscriber list and monetize your website. Creating products is, after all, one of the best ways to attract new customers, establish authority and credibility online and position yourself as a leader in your industry. There’s a ton of opportunity. Just about anything can be taught online. The problem with product creation, however, is that creating PDF reports and training courses from scratch takes a lot of time. Chances are, however, you probably already have content on your blog or website that can be leveraged into a digital training product. 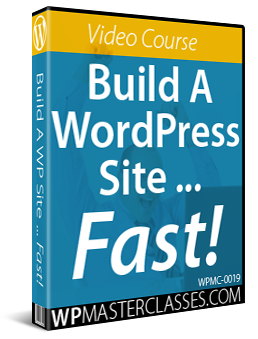 If your website is powered by WordPress and you are searching for a cost-effective way to develop and sell learning courses here’s a powerful WP plugin you may want to check out. WP Courseware is a learning management system plugin for WordPress that lets you set up e-courses and build e-learning products fast using WordPress. 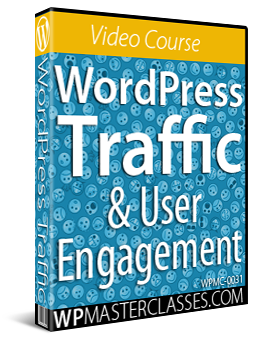 Over 7,000 WordPress websites have the WP Courseware plugin installed. 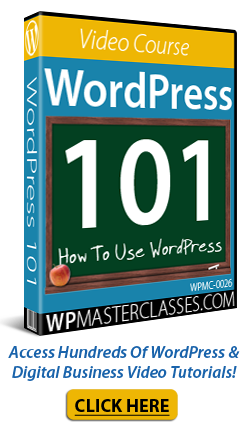 WPCourseware makes creating courses in WordPress simple. 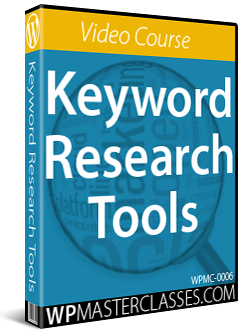 In WPCourseware, courses include training modules and training modules are built from course units, surveys, etc. Your courses can be fully customized and configured. If you are already familiar with WordPress, you can quickly create courses using familiar WP interfaces and functions. Adding modules and units is as easy as creating and editing a WordPress post. You can easily include text, images, embedded media, and any other kind of content that you would normally add to a post. When you have finished adding content to your unit, just publish it like any other WordPress post or page. Fast And Simple To Install And Use. Ready To Start Using In Minutes. WP Courseware installs just like every WP plugin. Simply upload it to your Plugins folder via your WP dashboard and activate. As mentioned earlier, if you have a basic understanding of the way WordPress works, you can quickly create courses using familiar WordPress interfaces and functions. Simply create a course, module, or unit with content, and optional quiz or survey. Drag and drop to organize the course and create a course outline using the plugin’s shortcodes or widget. The WP Courseware plugin allows you to create unlimited courses, modules, lessons, surveys, quizzes and add an unlimited number of students to courses. A course unit uses WordPress custom types, which allows you to add any type of content you would typically insert into WordPress pages or posts besides text, like audio, videos, graphic elements, links, downloadable files, etc. Use on all WordPress themes: WP Courseware works with all WordPress themes. Works on all devices: WPCourseware allows you to deliver content across multiple devices. You can create course outlines or course progress pages via shortcodes. The course progress shortcode is dynamic and displays all the courses students are enrolled in as well as displaying their current progress. Students can also navigate through your course with a dynamic custom sidebar widget. Set up courses to allow automatic enrollment of new course students. The import/export feature lets you move courses to other sites. Add course progress blocking or non-blocking quizzes depending on your needs. Quizzes can be timed, paginated, and include customized feedback based on question tags. Results can be downloaded in PDF format. Surveys allow you to download CSV files with survey results. As mentioned earlier, if you have been online for a while, you probably already have content on your website or blog that can be leveraged into a digital product. 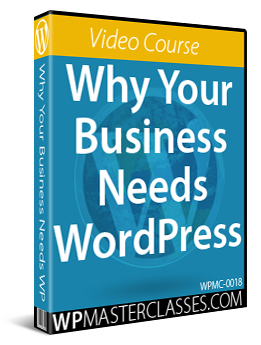 WPCourseware allows you to convert any any WordPress post or page into a course unit, so if showing outsourced workers how to perform certain tasks. The plugin is very well-supported and backed by a risk-free, 30 day, complete money-back guarantee. Users get free access to all integrations and 1 year of support and upgrades with their purchase. 2-Site Licensing – This lets you set up WP Courseware on a single site. Pricing includes one year of free upgrades and support. Cost = $99.00. 10-Site License – This enables you to set up WPCourseware on 10 websites. Cost includes 1 year of free upgrades and support. Price = $125.00. 25-Site License – This edition allows you to use WP Courseware on twenty-five websites. Includes one year of free upgrades and support. Cost = $175.00. Please Note: Pricing details of WP Courseware depends on whether there are any promotions or limited-time special offers. The above reflects the pricing when this content was written. This may not be the actual price set by the product author when you visit the product website and there may be additional upsells or one-time offers after your purchase. For a demo video of the plugin in action, including installation instructions and tutorials, FAQs, support helpdesk, contact details and more, visit the WPCourseware website. 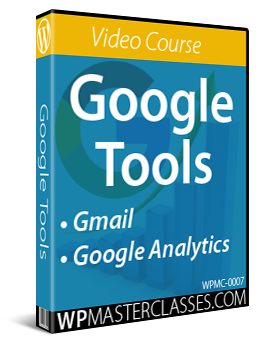 WP Courseware helps you create e-courses quickly and easily. This is a great WordPress solution you should definitely keep in mind.